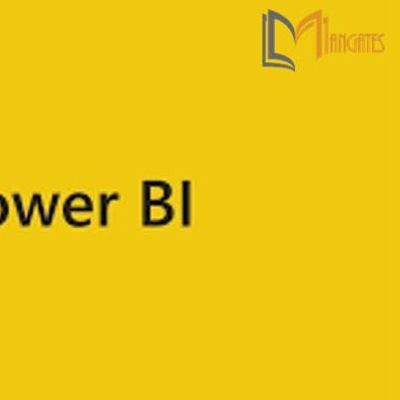 Microsoft Power BI is a business intelligence cloud service that provides non-technical business users with tools for aggregating, analyzing, visualizing and sharing data. Power BI dashboards provide a 360-degree view for business users with their most important metrics in one place, updated in real time, and available on all of their devices. 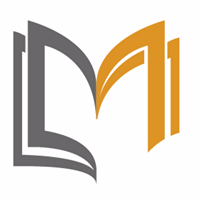 Learn how to connect and import your data, author reports, publish reports, create dashboards, and share with business users so that they utilize the business intelligence gathered in dashboards through web as well as mobile devices. Who should take this Power BI Training Course? Marketing, Finance, Sales, and other domain individuals who need extensive business intelligence. Why should you take this Power BI Course Training?